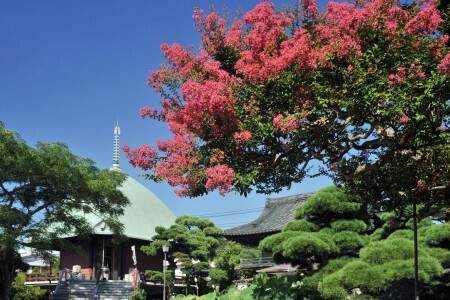 This course will take you through temples for you to explore the world of Miya-bori. 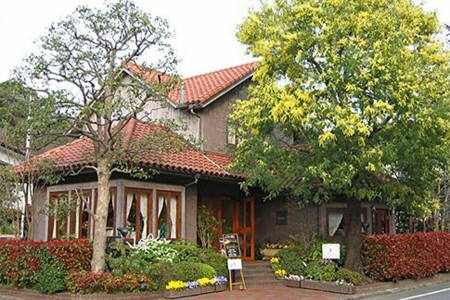 Enjoy the sight of azaleas in spring, lotuses and crepe myrtle in summer, leopard plants and silver grass in autumn. 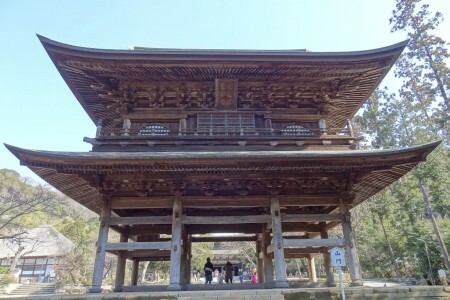 This is the oldest temple opened by Nichiren Shonin who started Nichiren sect. 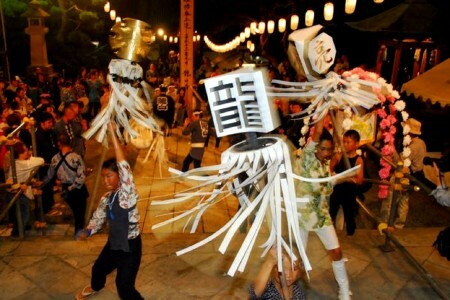 The dragon sculpture at Nitenmon gate is famous for the legend that roars when you clap the hands in front of the gate. Ichijo Nisshutsu founded the Hongakuji in 1436 (Eikyo 8). 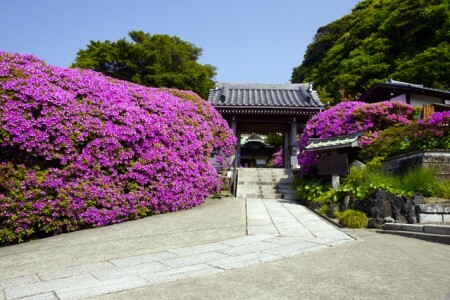 Ashikaga Mochiuji built the temple where there was Ebisudo and donated to Nisshutsu. 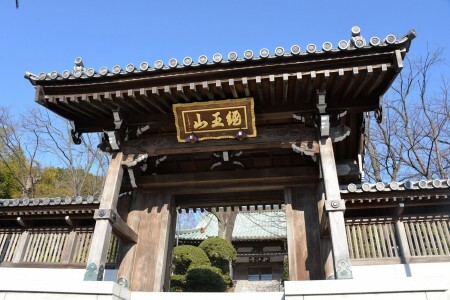 The second chief priest was Niccho Shonin, so the temple is known familiarly as “Niccho-sama”. 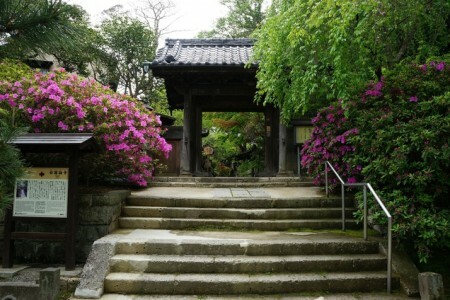 The temple is also called as “Higashi Minobu”, because Minobusan shared out part of remains of Nichiren to the temple. 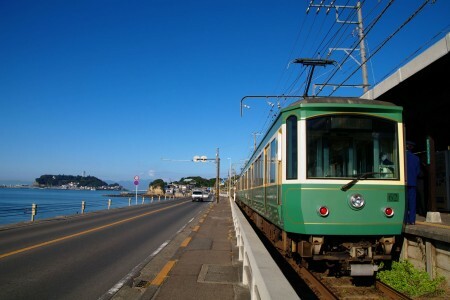 Although this is a short railway with a total length of 10km, along the tracks there are both mountains and the sea. 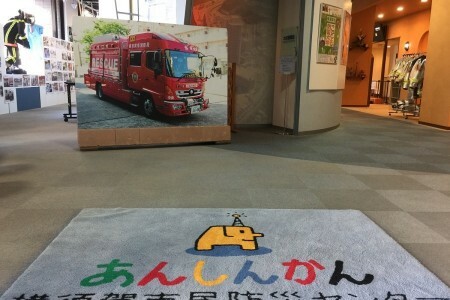 From the window you can enjoy a view of Enoshima Island and Mount Fuji. If you purchase a 1 day pass, you can enjoy a discount and reduce the hassle of having to buy tickets every time.